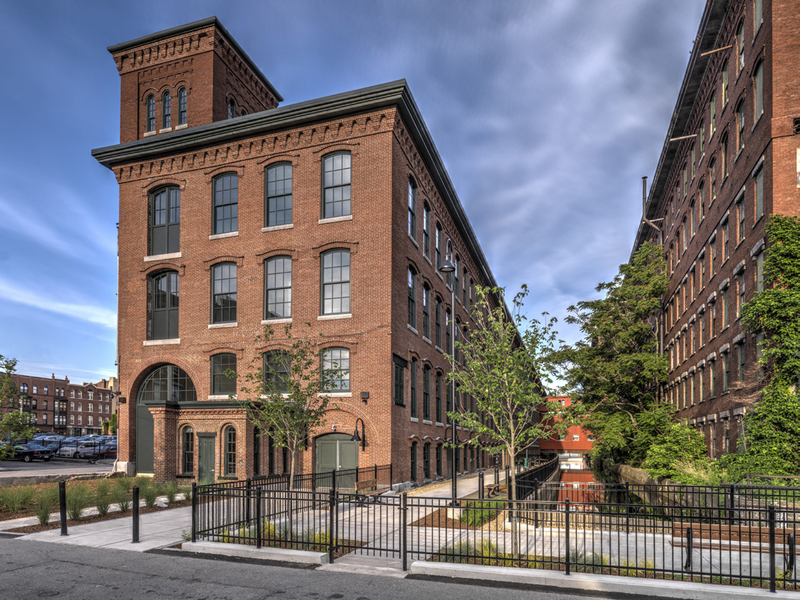 BOSTON (May 10, 2016) WinnCompanies, an award-winning multifamily property development and management company, is pleased to announce that the Lowell National Historic Park and the Lowell Heritage Partnership have recognized Counting House Lofts with a 2016 Community Excellence award for Excellence in Historic Preservation. Counting House Lofts is a 52-unit mixed-income community with 14,147 square feet of ground-floor commercial space, located in Lowell's Locks and Canal Historic District. The 19th century brick mill structure was originally home to the Hamilton Manufacturing Company Storehouse and Counting House and was transformed into its current use by WinnDevelopment, the development arm of WinnCompanies, in 2015. The award honors organizations and individuals who make contributions to Lowell's historic and cultural preservation. It will be presented during the Lowell National Historic Park's Annual Reception on Thursday, May 12th at the Boott Mills Cotton Museum. We are honored by this recognition from the Lowell National Historic Park and the Lowell Heritage Partnership, said Gilbert Winn, CEO of WinnCompanies. Adaptive reuse projects like Counting House and the dozens of others are particularly gratifying because we're able to preserve community history while creating quality places for people to live. The revitalization of Counting House Lofts is WinnDevelopment's third adaptive reuse project in Lowell. In 2007, the company redeveloped an adjacent building in the Hamilton District into Loft 2, a mixed-income community featuring 173 SoHo style lofts. In 2005, Winn transformed the historic Boott Mills building into a mixed-income housing community with 232 apartments and 40,000 square feet of commercial space. Both communities feature 80 percent market rate units and 20 percent affordable units. Counting House Lofts, Loft 27 and Boott Mills are all operated by WinnResidential, the property management arm of WinnCompanies.